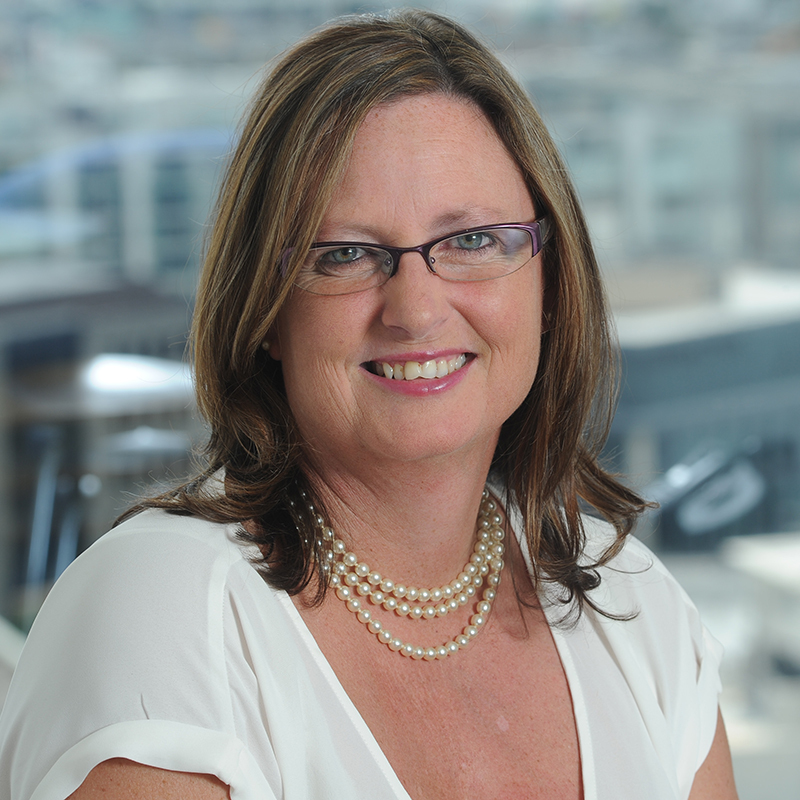 Siobhan joined the Auckland team in late 2015. Siobhan assists the team in processing candidate’s applications and carrying out other administrative tasks. Prior to joining Sheffield she worked overseas as a Candidate Manager for a major recruitment firm. Siobhan also worked as the HR Manager for the Ford Motor Company in Auckland.